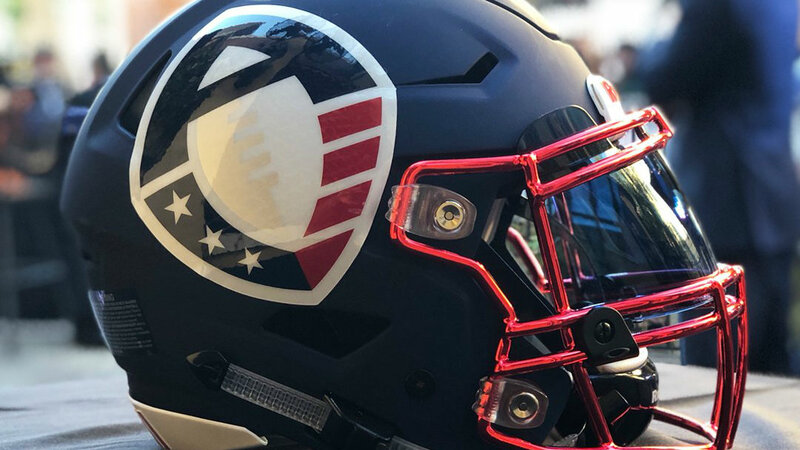 The San Diego team in the Alliance of American Football announced the signings of former Washington quarterback Keith Prince, his college teammate Bishop Sankey and two other players Wednesday. Prince was the Huskies starter from 2011-13. He was a backup for the Canadian Football League‘s Saskatchewan Roughriders in 2014 and 2015 and the league’s BC Lions in 2016. Prince is the second quarterback signed by the team. Former Fresno State and Sacramento State quarterback Marcus McDade is the other. Sankey was Washington’s leading rusher in 2012 and 2013 and chosen in the second round of the 2014 NFL draft by the Tennessee Titans. He rushed for 569 yards as a rookie in 2014 and 193 yards in 2015, his most recent NFL action. Sankey was released by Tennessee in the final cut before the start of the 2016 season. He spent time with the New England Patriots, Kansas City Chiefs and Minnesota Vikings in 2016, but did not get into a game. Sankey tore an ACL in Minnesota’s opening game of the 2017 preseason and was sidelined the remainder of the season. The other players whose signings were announced Wednesday were receiver Darreus Rogers and defensive tackle Gelen Robinson, a son of retired NBA player Glenn Robinson. The signings increase San Diego’s roster to 23 players. The San Diego team has the first right to sign players from San Diego State, the University of San Diego, USC, Stanford, Washington, Colorado and nine other universities. The team’s nickname is expected to be announced “in the next few weeks,” Fitz Ollison, the league’s vice president of football communications told City News Service. All eight AAF teams will conduct their training camps in San Antonio, anticipated to begin in early January, Ollison said. The league is set to begin play Feb. 9.